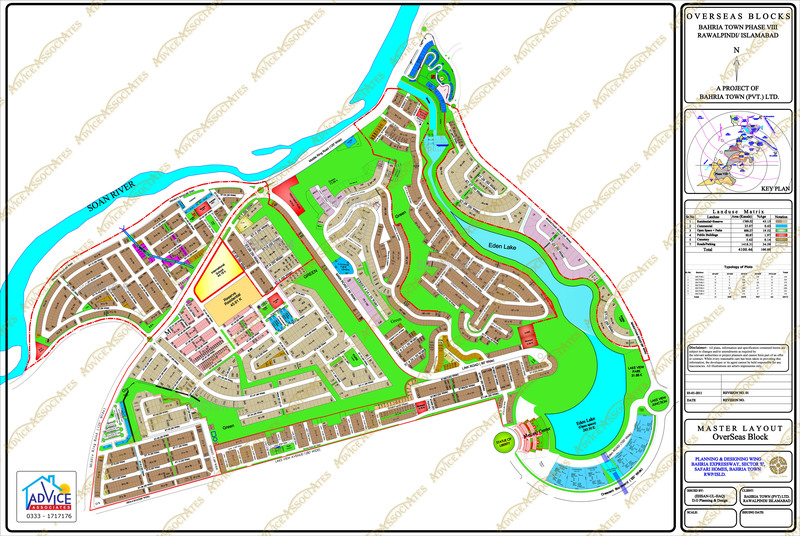 Bahria Town safari valley a project of bahria town. 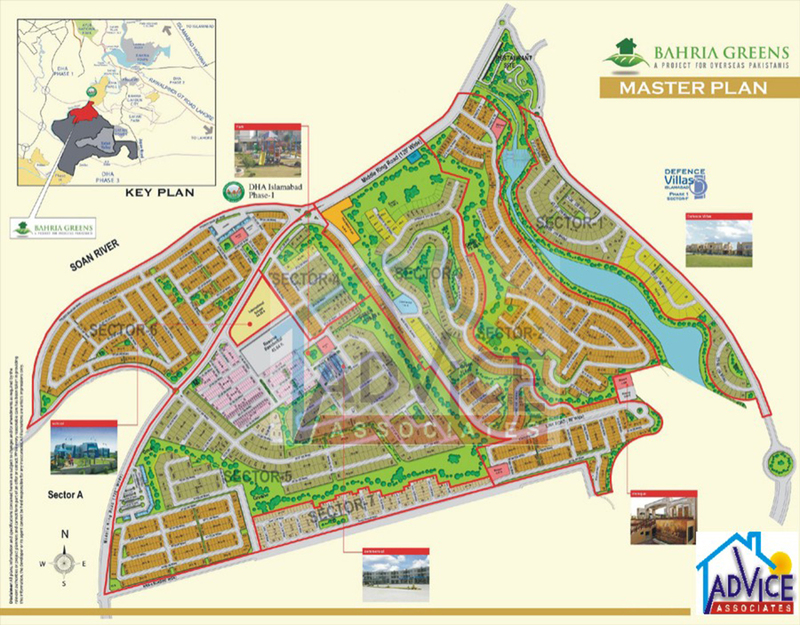 Bahria safari valley is situated at the distance of 6 kilometers from G.T.road. plot size 5,7and 22 marla.